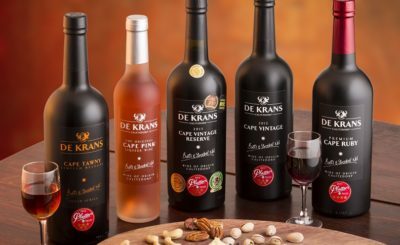 Valentine’s Day (and the month of love) goes hand in hand with everything pink, and what better time to enjoy De Krans’ range of pink wines, namely the Cape Pink (a lighter port-style wine) and Pinotage Rosé 2018. 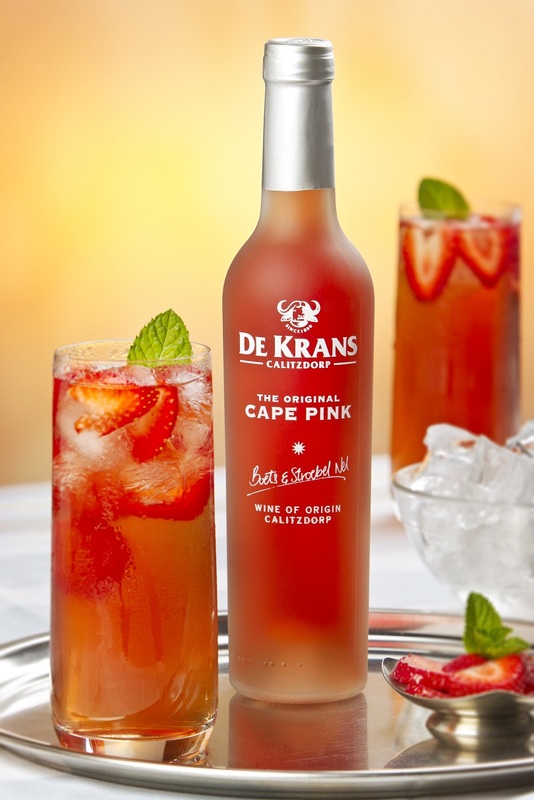 First launched in South Africa in 2008 and growing in popularity with port enthusiasts around South Africa the beautifully vibrant De Krans Cape Pink port-style wine, with a slight blush colour, is perfect for sharing with that someone special in your life. Made from traditional Portuguese grape varietals, being Touriga Nacional, Tinta Barocca and Tinta Amarela, this lighter port-style wine, displays rich ripe flavours of fresh red berries and a long lingering aftertaste and is best enjoyed chilled with crush ice, on its own.